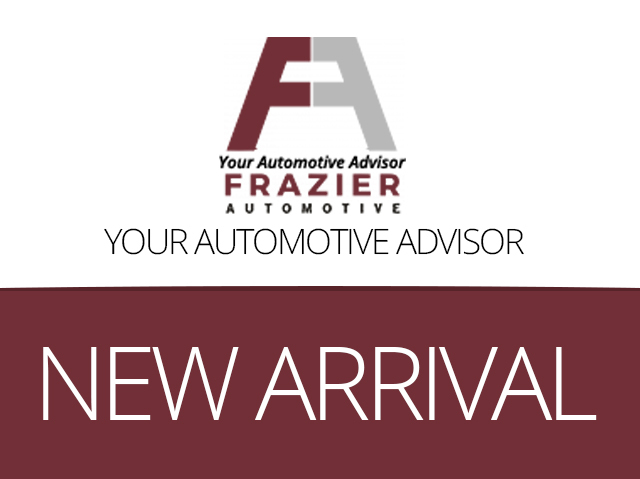 Frazier Automotive Selling New Cars in Hazelwood, MO. 2741 records matched your criteria. Records 21 - 40 shown below.